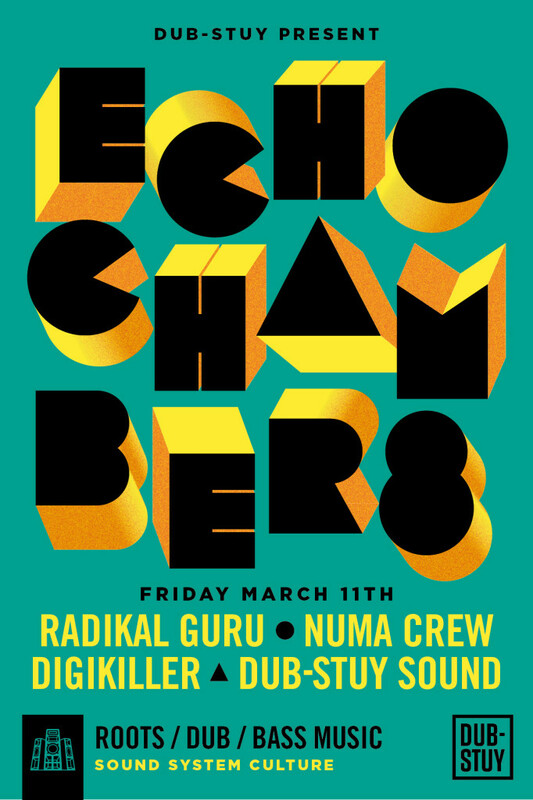 The Dub-Stuy collective and their bespoke 15,000 watt wooden sound system, The Tower of Sound, will be hosting the next Echo Chamber event on Friday March 11th at the Paperbox in Brooklyn. 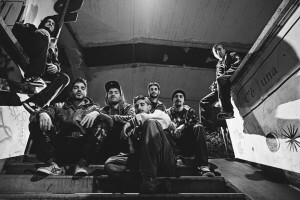 In their effort to explore every corner of today’s sound system world and dub-inspired soundscape, the Brooklyn crew and record label are inviting two guests from Europe: Radikal Guru, the alias of Poland’s Mateusz Miller, one of the brightest lights of the roots-influenced underground community known for a fusion of sounds that encompass dub, reggae, and dubstep, and Numa Crew, a collective from Florence, Italy, who explore all aspects of bass music’s global contamination. Joining these guests are hometown favorites Digikiller records (DKR) and hosts Dub-Stuy Sound (Dub-Stuy Records). Inspired by an appreciation of soundsystem culture, Radikal Guru‘s music has become synonymous with suffocating degrees of dread bassweight, vibrant and eclectic palettes of tone, and varying energy levels that cater for both dancefloor focussed ruckus and for more meditative listening. 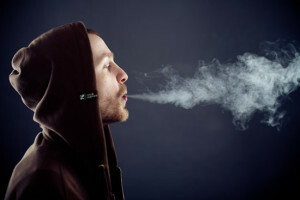 Heavily influenced by the likes of King Tubby and Scientist, Matt first gained worldwide acclaim and recognition through a string of killer 12” releases on leading reggae/dubstep imprint Dubbed Out, before forming a creative partnership with fellow label Moonshine Recordings where he has gone on to cement his reputation as one of the strongest proponents of the scene. His Moonshine discography boasts highlights that include his debut LP ‘The Rootstepa’, the mighty ‘Dread Commandments’ 12”, and his second album ‘Subconscious’. 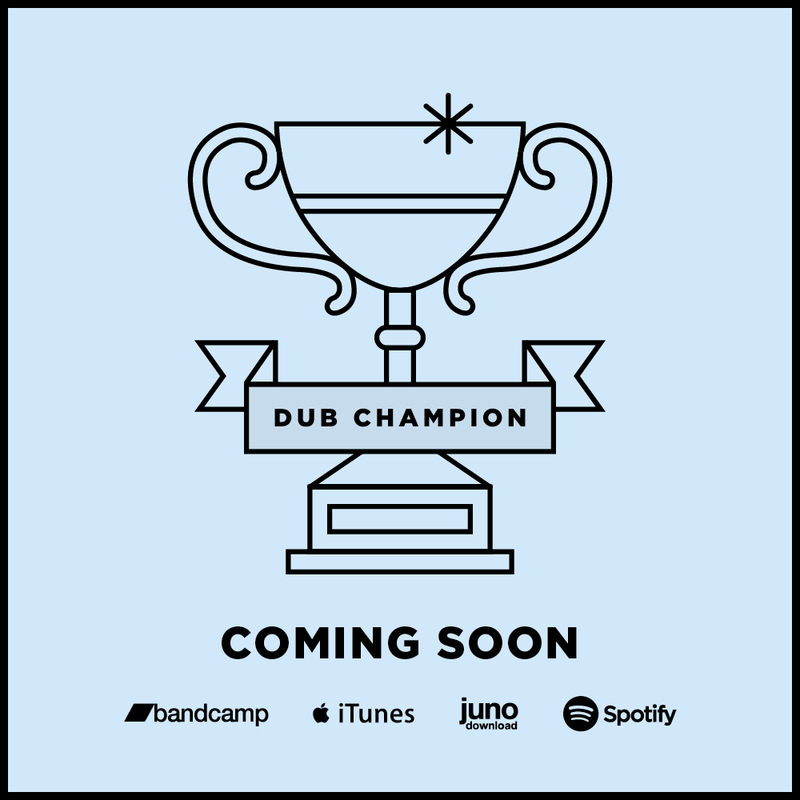 Numa Crew are pioneers of the Italian dubstep scene with a sound focused on bass music and influences that range from sound system culture to hip-hop and UK underground music. The crew includes DJs, producers, and one MC. Digikiller Records (DKR) is a reggae reissue imprint based in Brooklyn. The label was founded in 2009 with the goal to produce high quality reissues of rare and killer tunes working from master tapes and focused on celebrating the music in all its forms. The crew will bring with them a bag of music that will make the dance vibrate.